Emblazoned with custom graphics, Oakley’s Caia Koopman Signature Series Fringe sunglasses celebrate the beauty, vulnerability and resilience of the female spirit. Inspired by nature, surrealism and dreams, the California skate/surf/snow painter shows her creations in galleries around the globe. 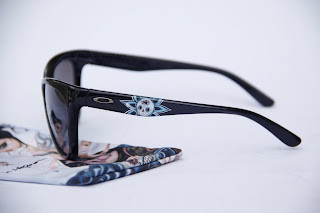 Her 3rd collaboration with Oakley brings the world this dynamic collection; “Lost Souls and Sacred Hearts’. 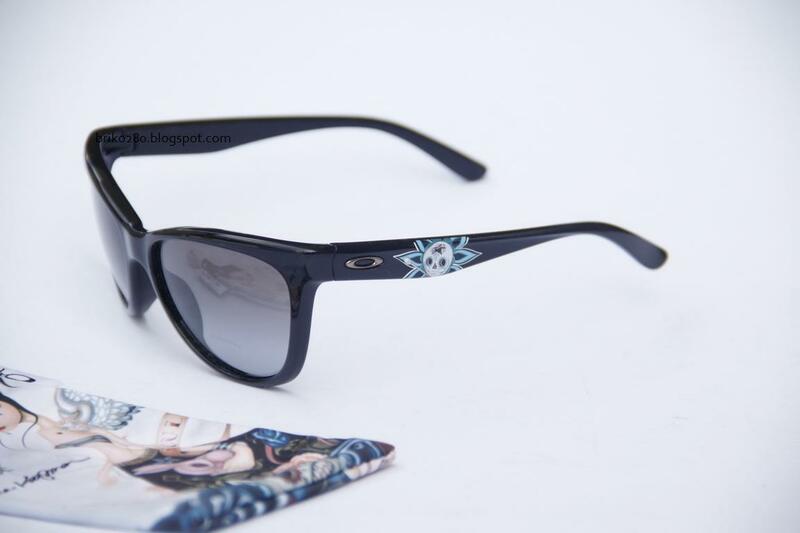 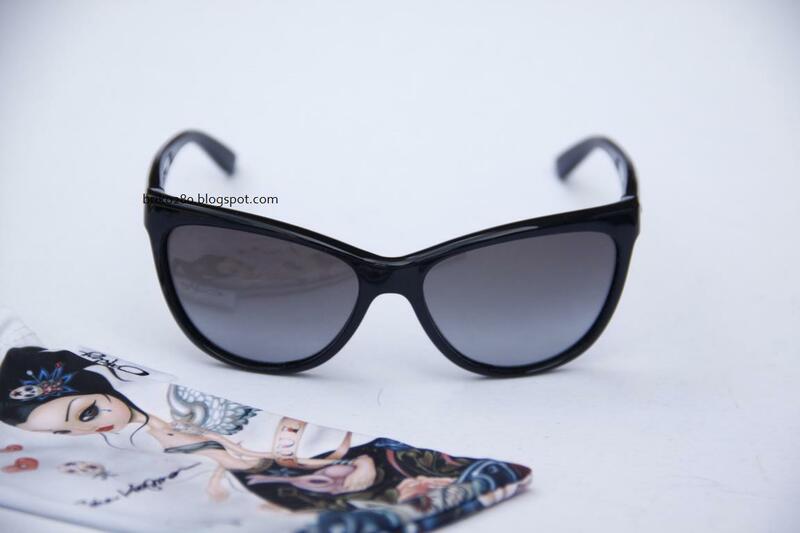 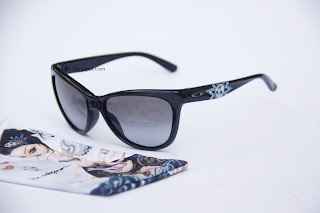 A little new wave and a little old school, Oakley Caia Koopman Signature Series Fringe is a modern version of the cat eye shape, with a folk-art inspired skull and flower detail. 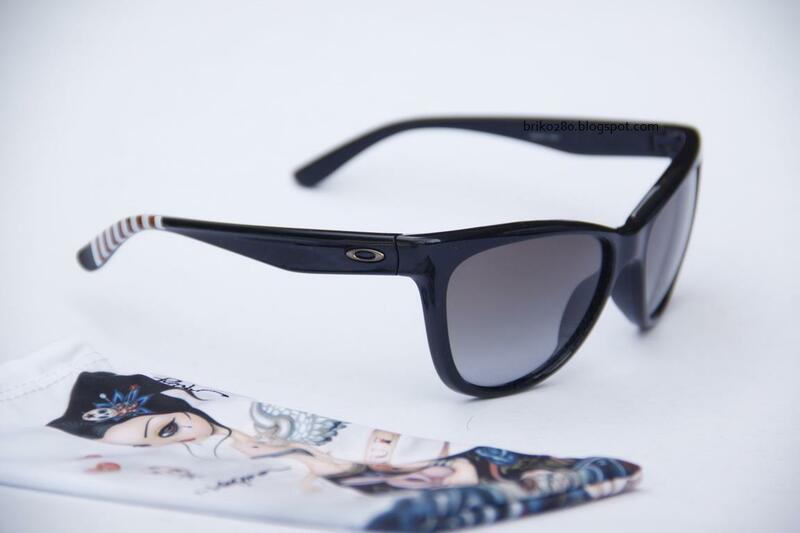 The O Matter® frame means lightweight comfort from sunrise to sunset and your eyes will thank you for great peripheral vision via 6 base lens curvature and Plutonite® lens material that filters out 100% of UVA / UVB / UVC and harmful blue light up to 400nm. 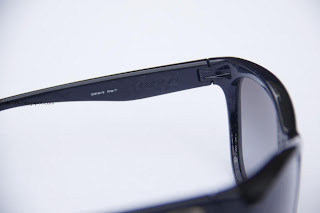 Oakley quality is in full effect with Fringe’s Three-Point Fit, which holds lenses in precise alignment and optical precision and impact resistance standards that exceed Z80.3. 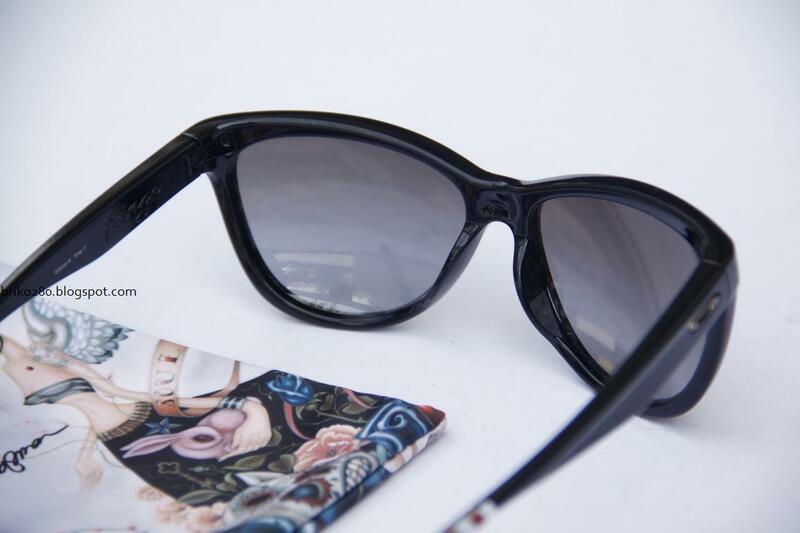 Accessorize your polished black Caia Koopman Signature Series frames with varied field of light via gradient lens shading. 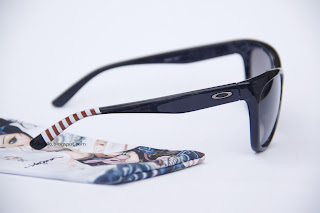 Oakley can also hook you up with prescription lenses (+2.00 through -4.00 combined power). 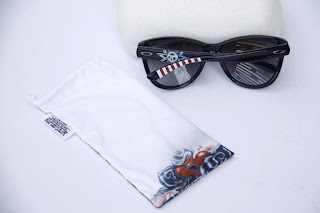 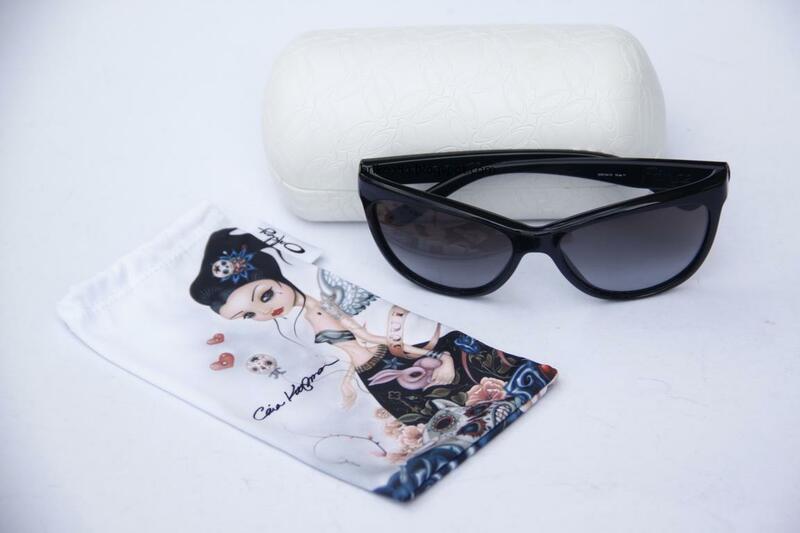 You’ll want to keep these sunglasses pristine, so we’ve included a custom Caia Koopman Signature Series Microbag with bold, beautiful graphics.